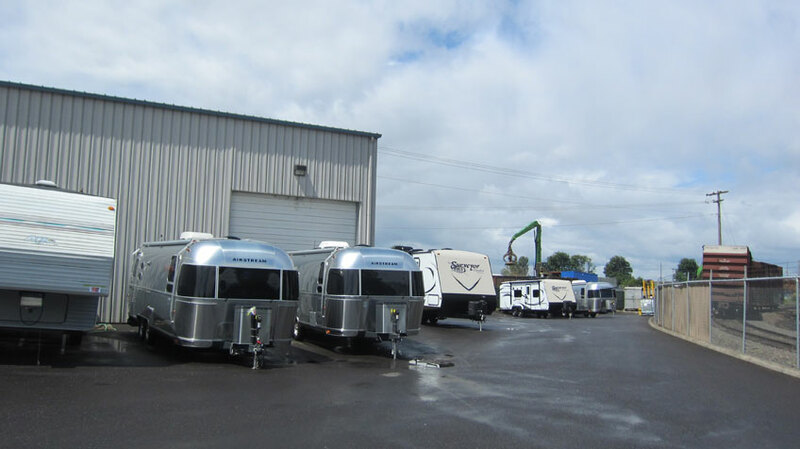 This morning we brought our Airstream to the Service Department at George Sutton RV in Eugene, OR. We didn’t have anything major on our list, we just figured since we’re in the neighborhood we should get the little things taken care of. There are things we could do ourselves like tire pressure and wash, but sometimes it’s definitely more convenient to get it all done at once by someone else. Our jack has been making some funky sounds lately so we wanted to have them give it a look. Cause: Old bolt that held jack up was striped out. Cause: Found that the plunger that stops the fan when lid is closed was rusted down not allowing the fan to turn on. Also found that the rain sensor had some rust on it making the sensor think it was raining and only letting it close. If you’re interested in this kind of stuff, you might enjoy our repair timeline. –Said they washed it: definitely didn’t. –Sawdust, dirty handprints and footprints all over the inside. –Someone sat on the dinette table to do the thing in the overhead cabinet and made it even more wonky than it already was. –Terrible fit and finish of the switch they installed in a very noticeable spot without even asking where we wanted it (I removed and replaced it myself). Ugh. I always ask them to lay paper down on the floor, ever since our first service when it was brand new and the floors came back disgusting. Since then it’s been fine. Aw, we blew in as fast as we blew out. We’ve already moved on and are in the Portland area! read list of your repairs. 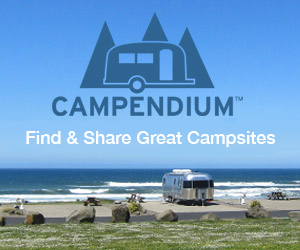 I’m surprised at the number of problems; since you bought a new airstream. granted the warranty was important but I wouldn’t have expected so many “issues” with a brand new rv. 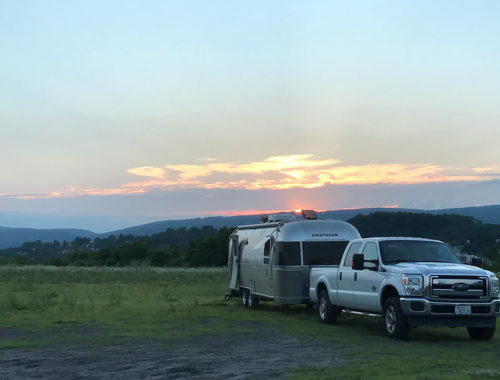 have you found this number of problems to be typical for other airstream owners? 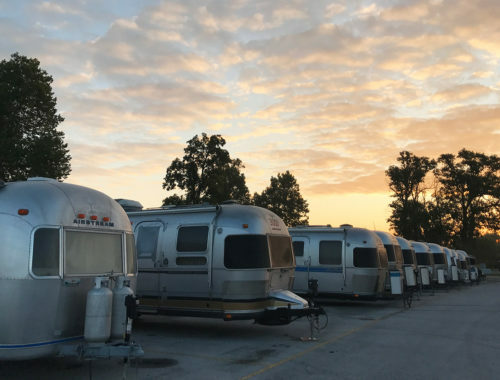 For such an expensive trailer, I would expect to have a shorter repair list, however, there are 2 arguments in favor of Airstream. 1. The big issues were mostly 3rd party items, like the Dexter axle, the Dometic toilet and the Atwood water heater. 2. We’re full-time, rolling our home down the road once a week, sometimes down dirt roads. 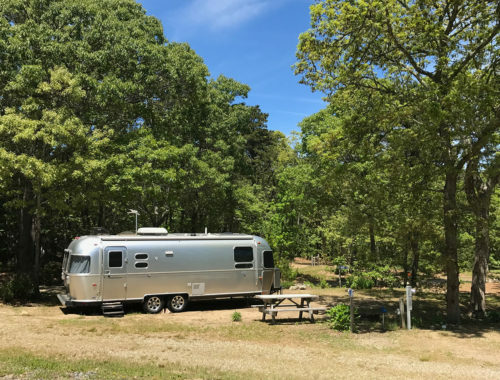 Our Airstream sees a lot more wear and tear than the weekend warriors. The 2 year warranty that came with the trailer was great and covered most of the big stuff. The only warranty issues we had were with Dometic. Our toilet needed replacing after a year and a half and they wouldn’t cover the “pitting” in the ball caused by calcified water. They also wouldn’t cover the broken shelf in our fridge calling it wear and tear (don’t put any milk containers in the door shelf). Makes the $5 dollar tip I give the happy staff seem like a really great deal!